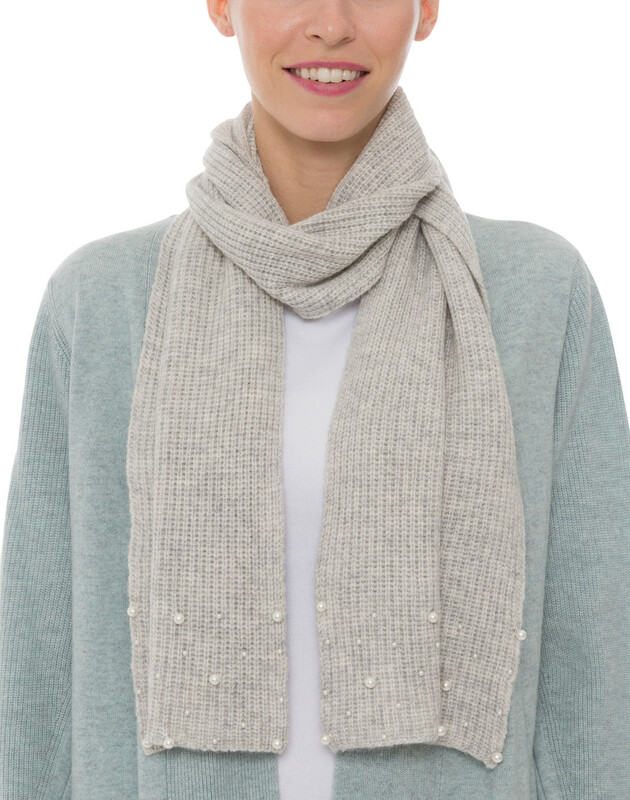 Allude’s light grey scarf will be the perfect way to inject a touch of cozy luxury to your off-duty outfits on cold-weather days. 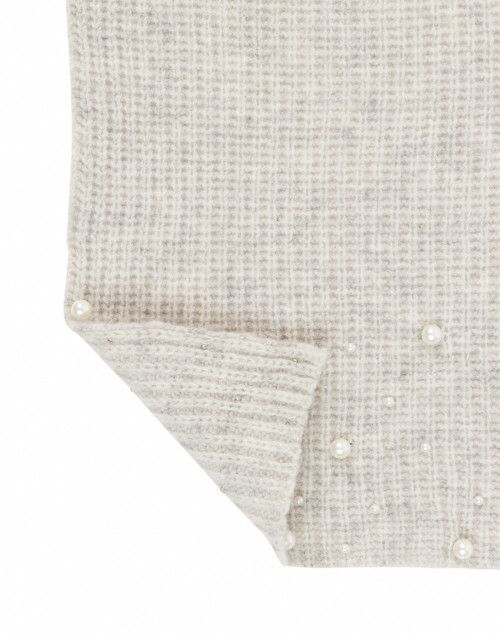 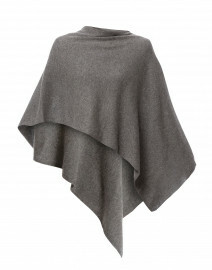 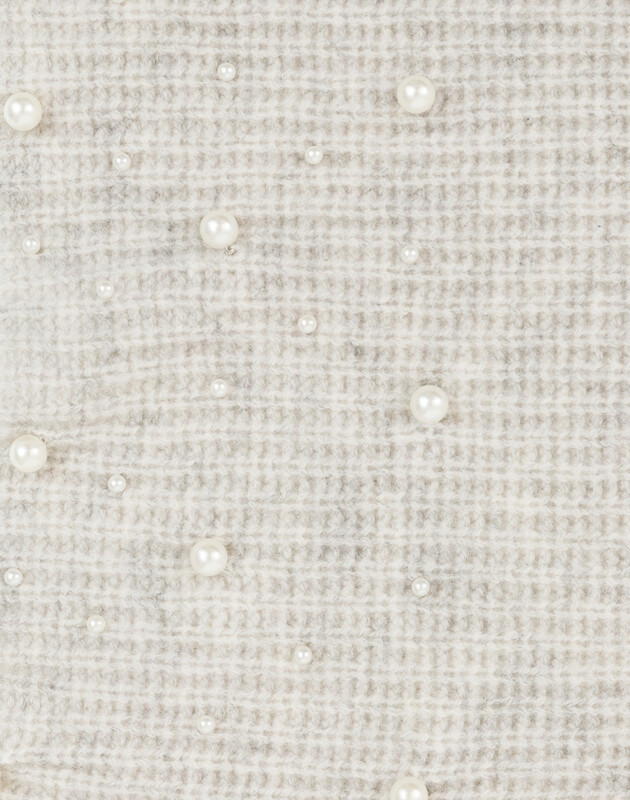 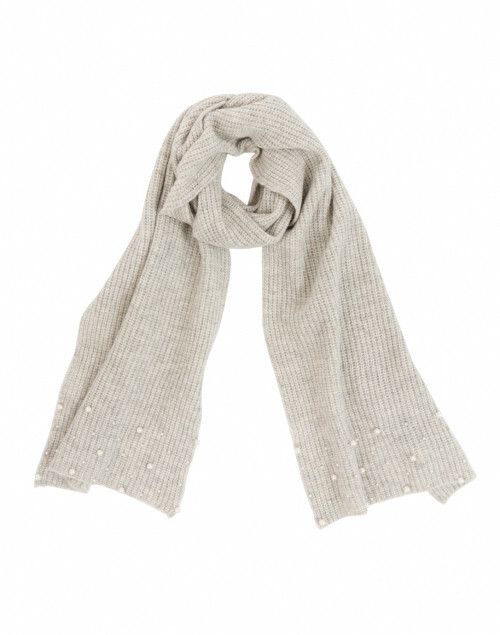 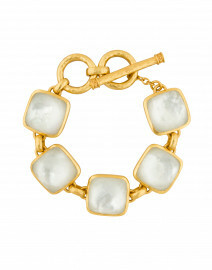 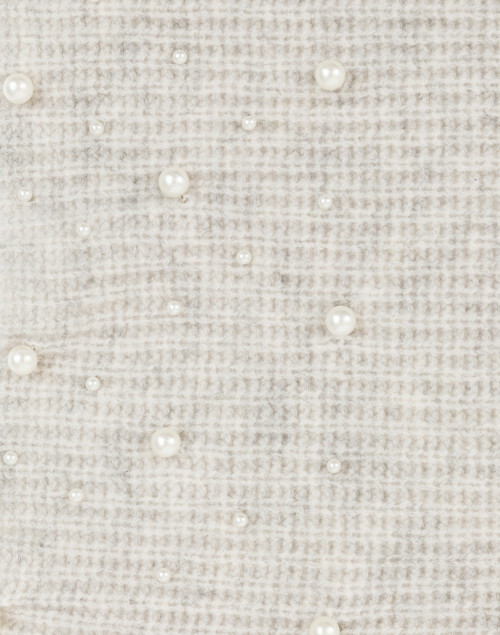 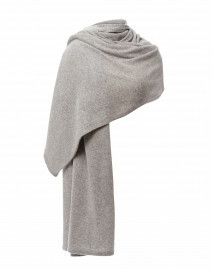 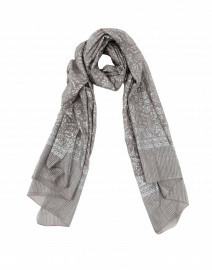 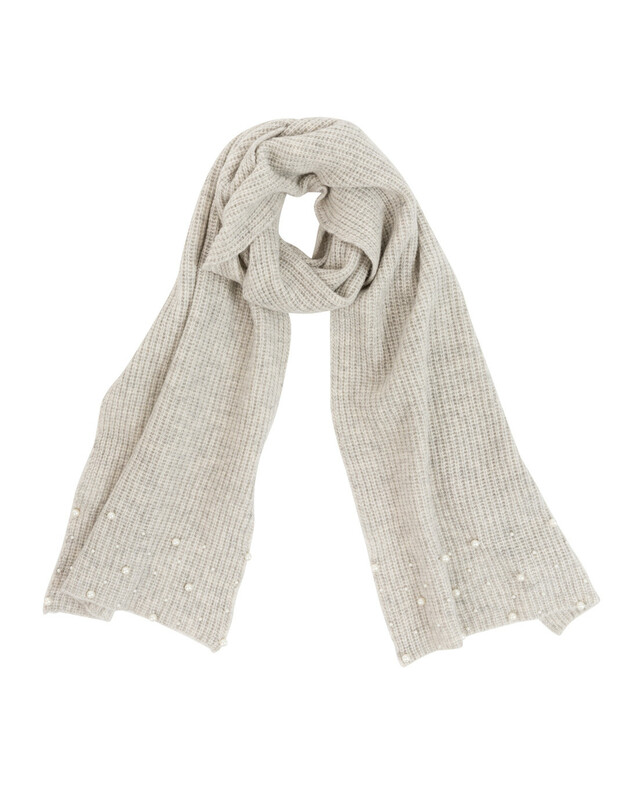 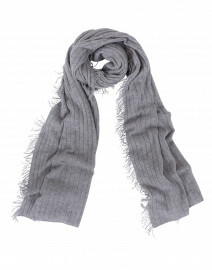 Crafted from soft wool-cashmere blend, it is embellished classic glass pearls and has a ribbed texture. 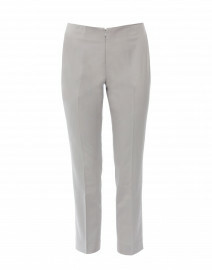 Wear it with relaxed separates for a feminine, casual edit.